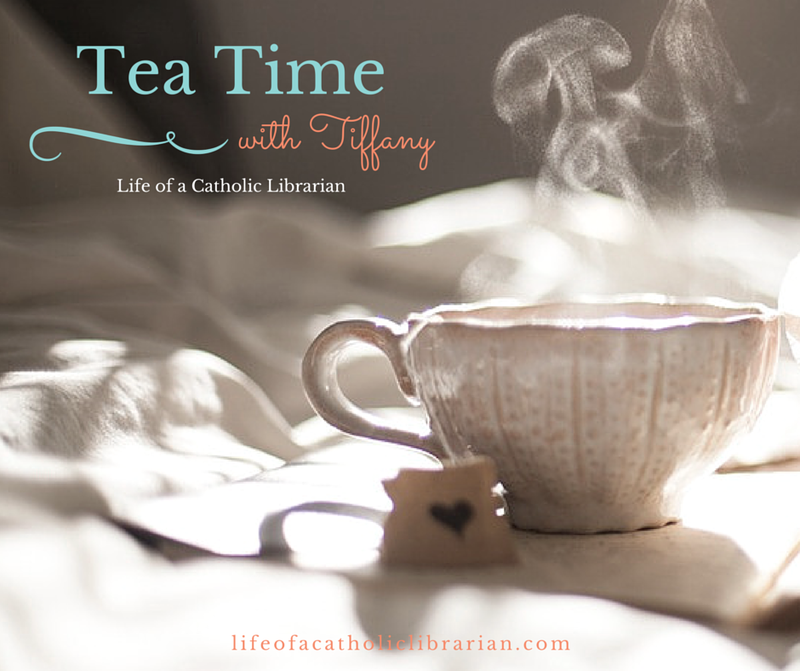 Life of a Catholic Librarian: Tea Time #113 - Good changes afoot! It's no mystery, I just discuss it in a lot more depth in the podcast itself: Tea Time is moving to a seasonal format. I will need to take short hiatuses throughout the year, and this made sense to me to break it up into seasons such that the podcast will STAY a weekly podcast when it is running. The alternative was to have it go to bimonthly or monthly, which just didn't seem to fit with the theme of the show very well. The show will return for a late Ordinary Time/Advent season in early November. Until then, I chat about all of the changes, and my fun plans for the blog AND podcast in this new seasonal structure. Join me, and chime in with your ideas! I would REALLY love for you all to join us over at the Facebook group! There are 15 of us in there now, and I am finding it such a solace. So, do tell: what do you think of the seasonal format? What do you think about the Advent book club being a part of the podcast? I'd love to hear from you! I noticed lately that many of the podcast I listen to are either in the seasonal format or going to the seasonal format. I think it makes a lot of sense. And because everyone defines their seasons differently it makes it easier to stay up to date with multiple podcasts. I've got a recommendation for a Christmas themed book. The autobiography of Santa Claus as told to Jeff Guinn. I've read it before but I really like the way the author combines various historical facts and legends about Santa Claus and Christmas into one story. The description of how/why reindeer fly is ingenious. Several other historical figures also appear and take prominent roles in the story. I'll take a look at the book! Am not sure my opinion will count as I rarely get to listen to the podcast. 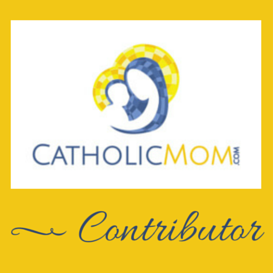 As a caregiver I am so seldom alone and when reading the blog at night can't turn up the sound. But you should do what works for you. I am loving the Facebook group. So glad that you love the group, Donna! We're so lucky to have you!